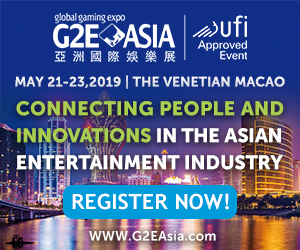 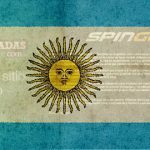 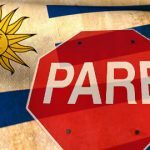 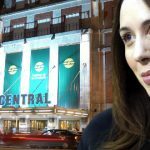 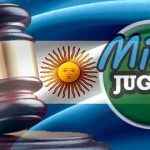 Argentina's Buenos Aires province to issue seven online gambling licenses; Missionbet site goes offline again; Entre Ríos bans online gambling. 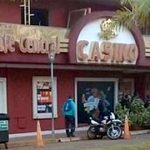 Argentina's Misionsbet gambling site to relaunch on January 15 after agreeing to restrict customers to its home province of Misiones. 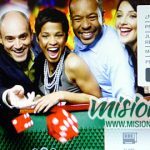 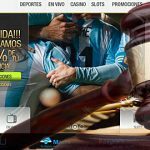 An Argentine judge okays the relaunch of Misionbet gambling site after it was shut down by Buenos Aires prosecutors earlier this year.